Stained glass feels like a bit of a lost art these days because there are so few people that know how to make it. It is still a pretty common thing to see in churches, but when was the last time you saw a lot of stained glass outside a religious building? 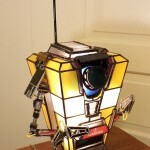 The fact that it is so rare is one of the reasons I post any nerdy stained glass I come across. 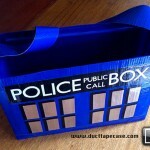 In the past, I have posted a 3D stained glass TARDIS and a 2D stained glass TARDIS with a bit more detail. 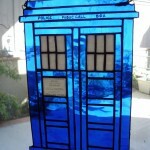 However, I think this TARDIS stained glass lantern blow those out of the water! 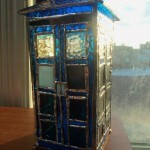 Etsy seller piecesofmyart is selling this Doctor Who TARDIS stained glass lantern for $150. 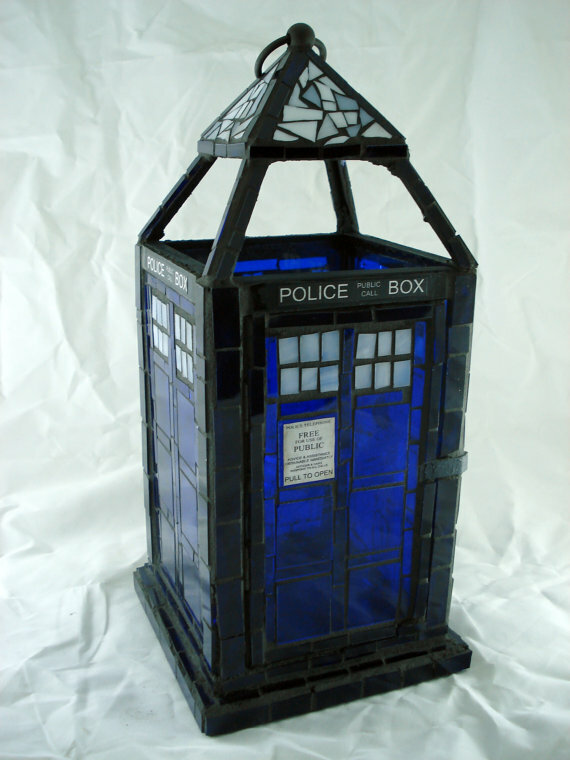 The lantern measures 5.5″ x 5.5″ x 14″ and takes 4 weeks to be made as they are made to order. 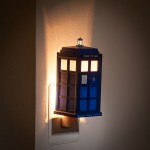 If you are a Doctor Who fan, this would be the perfect lantern to light any dark areas where there may be Weeping Angels hiding in the shadows!